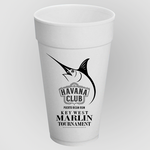 Foam Cups Custom Screen Printed in One Color, 1 or 2 sides on a Styrofoam Cup size of your choice. Screen printed in one color. 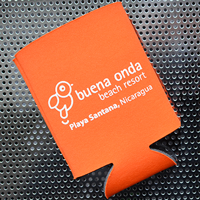 Price includes printing on 1 or 2 sides. Sizes: 8oz, 12oz, 16oz, 20oz, 24oz, 32oz. 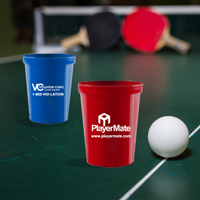 Foam Cups custom printed are great to use at pool parties, barbecues or any event you want to expose your brand. Choose from 6 sizes of foam cups. 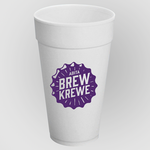 Our Foam Drink Cups are screen printed in one color on one or two sides. 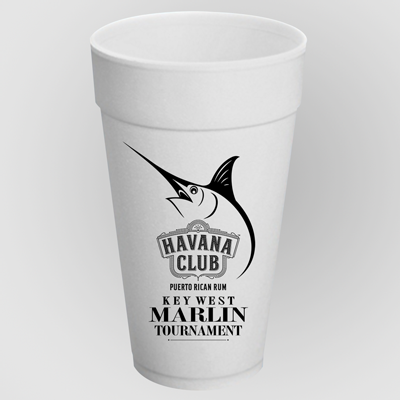 Available in quantities of 250 or more. 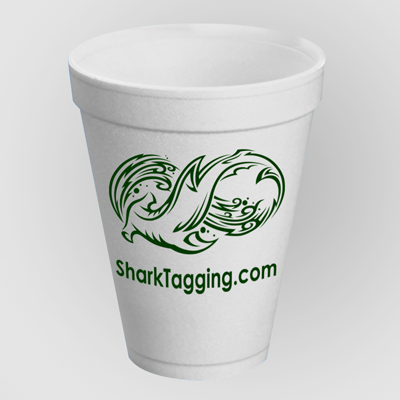 Order your custom printed foam cups today! If you have any other questions or need assistance, please contact us directly.